Movie Party! 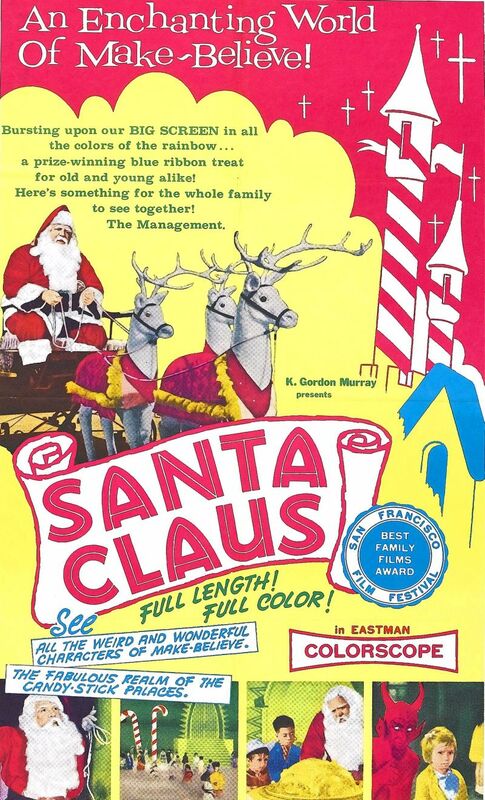 Santa Claus Double Bill! 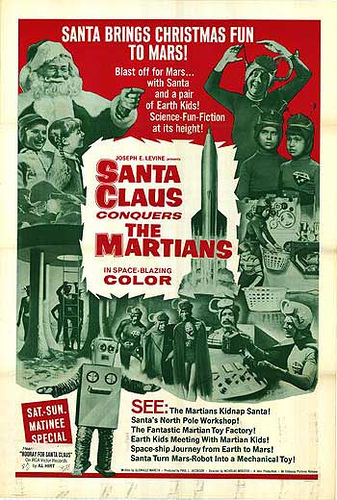 Watch for Pia Zadora as the little Martian girl! A bizarre Mexican film brought to the US.